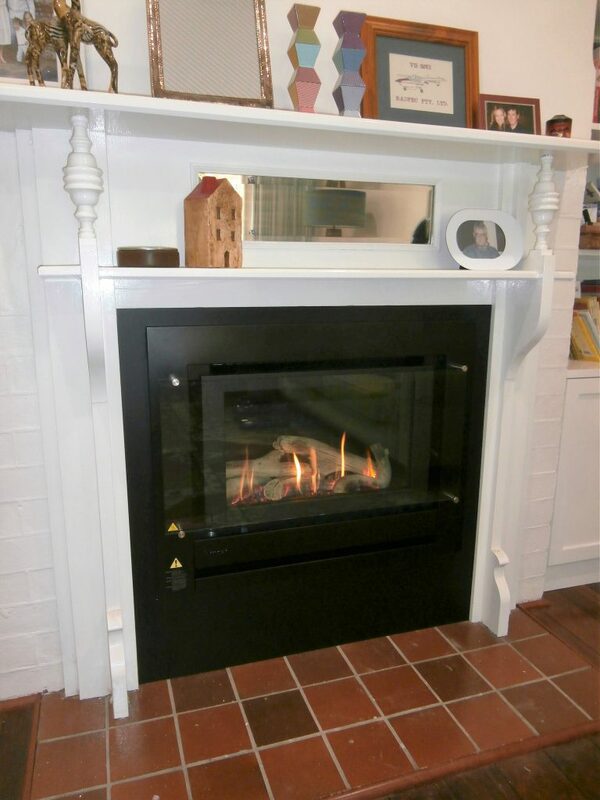 Relaxing at the end of the day next to your glowing gas fireplace is a great way to wind down. 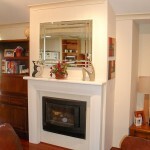 With our help, you can begin to enjoy a wonderful evening like this soon. 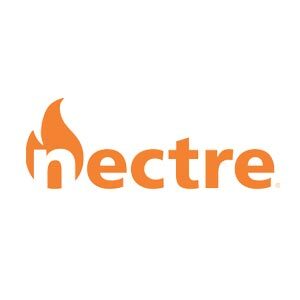 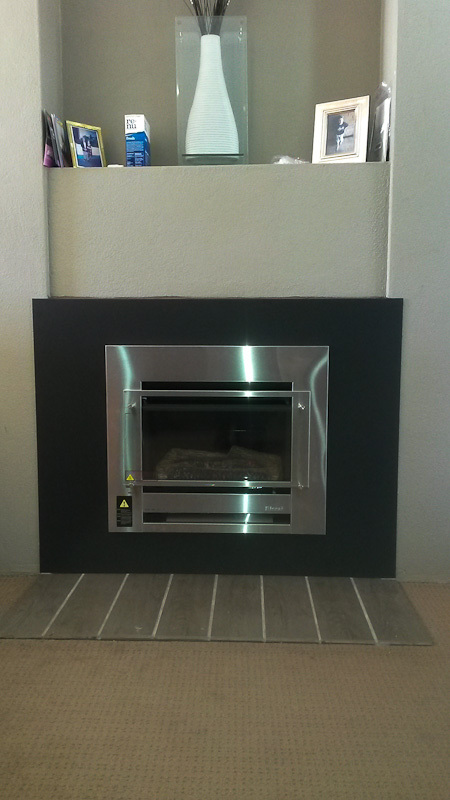 We will work with your ideas to bring your dream fireplace to reality, ensuring the fireplace remains the focus of the room and the envy of your friends and relatives. 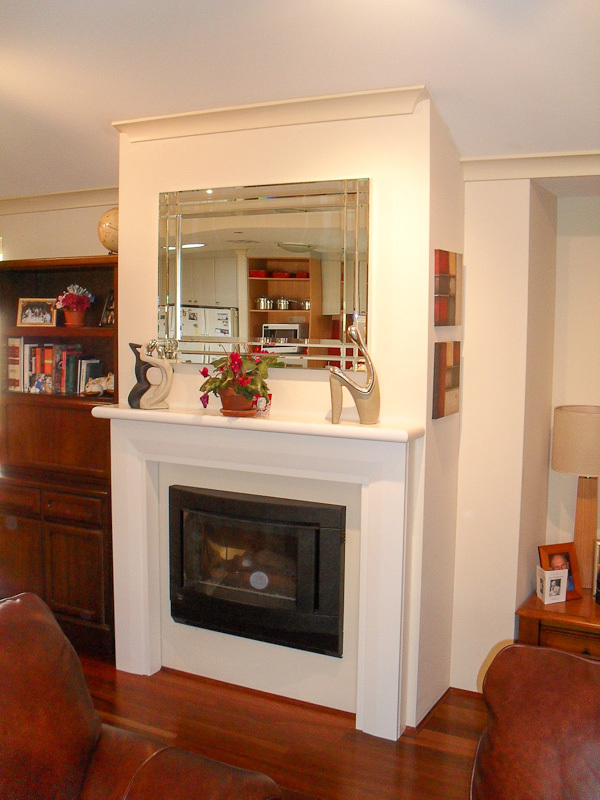 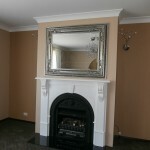 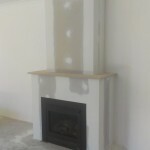 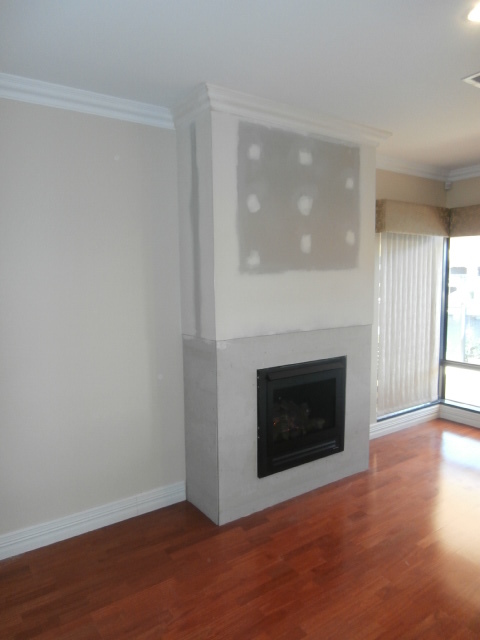 We can build mock fireplaces and connect gas heaters as well as all fireplace features including mantels and hearths. 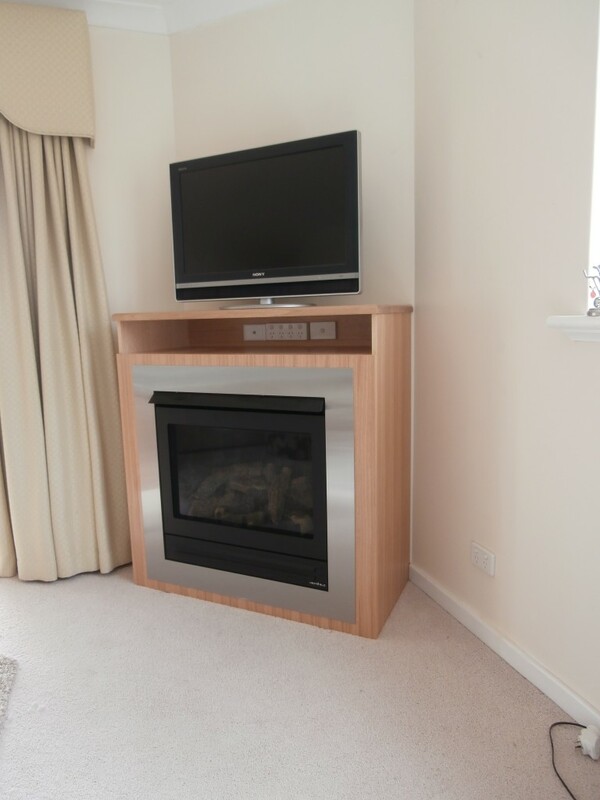 Our carpentry & finishing skills will ensure your enjoyment for years to come. 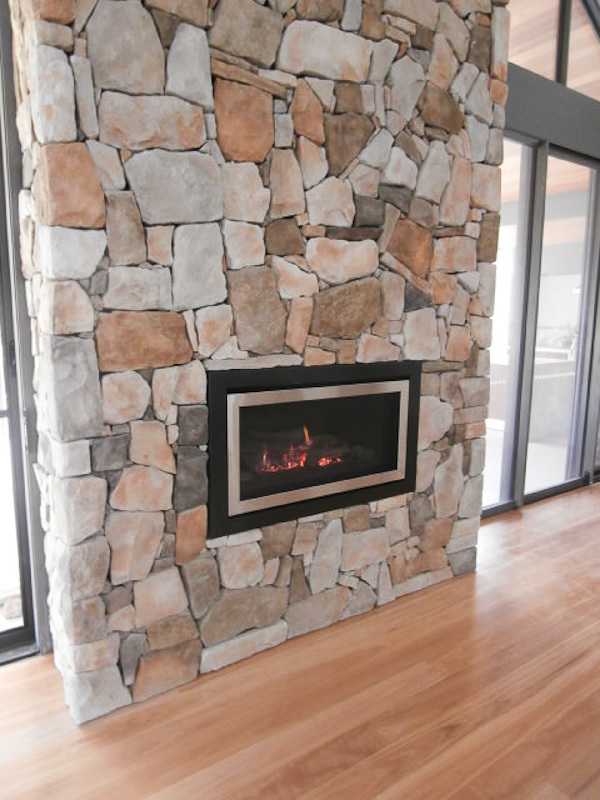 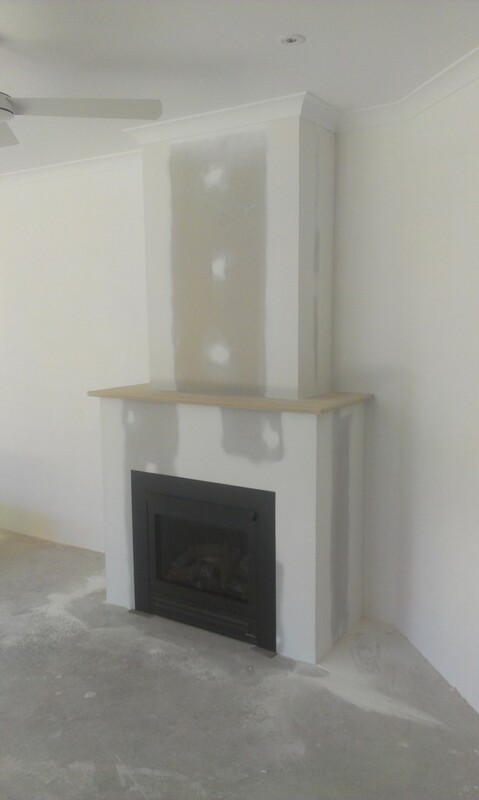 Walters Carpentry and Gas have made a specialty of building mock fireplaces, constructed to your design and specifications. 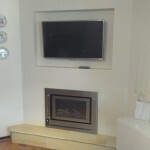 We can also assist in the design process before commencing the job to avoid any surprises. 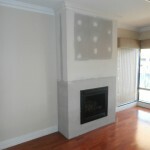 There is no limit to the possibilities except your imagination. 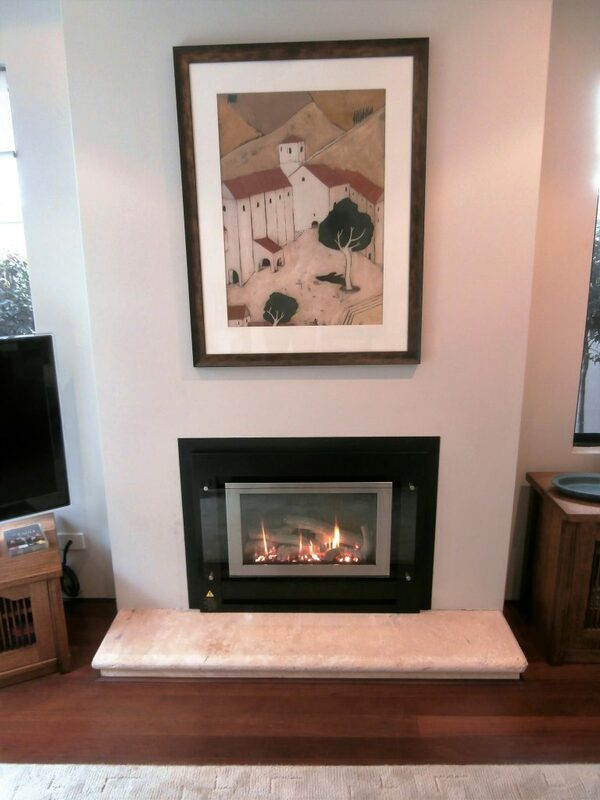 Snuggle up in winter and enjoy the warmth and romance of a traditional log fire, without the hassle of chopping firewood or cleaning the ash. 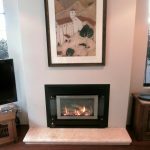 Walters Carpentry and Gas can source and install the perfect Gas Log Fire into your existing brick fire place to go with the hot chocolate. 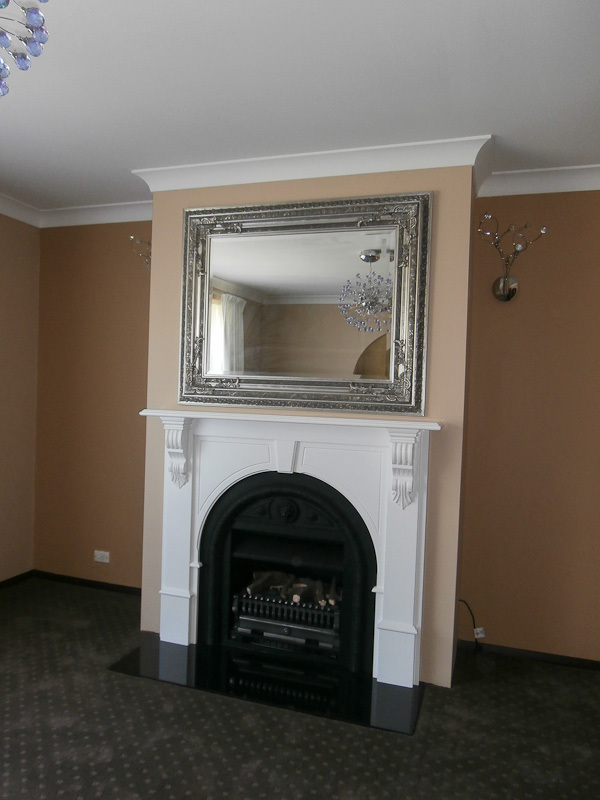 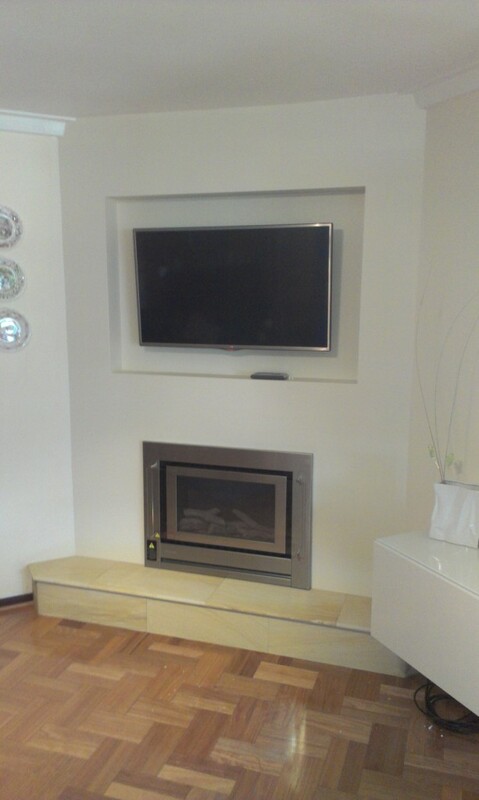 In addition to our other gas fire installation services, Walters Carpentry and Gas can source and install free standing gas fires, applying the same quality craftsmanship and attention to detail to ensure your living space is as warm and welcoming as it can be. 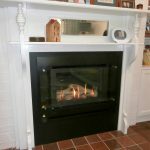 Lopi Fireplaces are of high quality, manufactured in the USA, and feature the latest fireplace technology available in the heating industry. 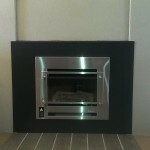 Lopi fireplaces are available in either gas or wood burning models. 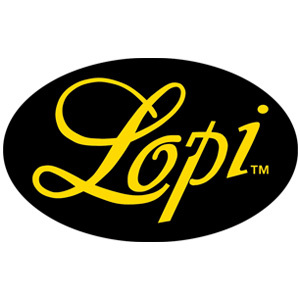 Browse the LOPI range for more information. 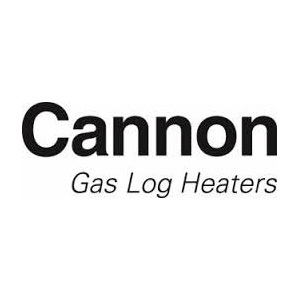 Cannon Gas Log Heaters have been designed and built to exacting standards by craftsman in Australia for 15 years. 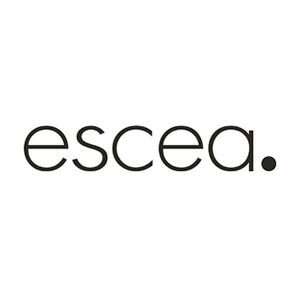 Escea gas fireplaces combine high tech and energy efficiency with a sleek design, and can be set to either natural gas or LPG. 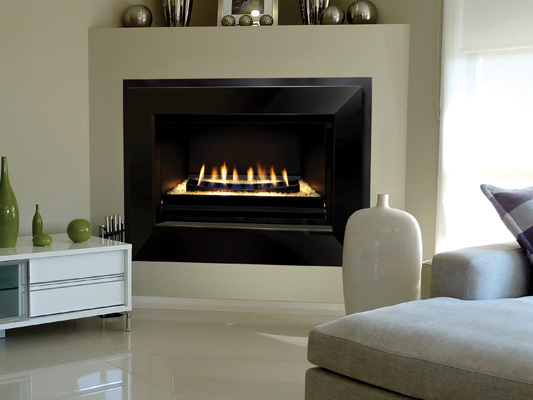 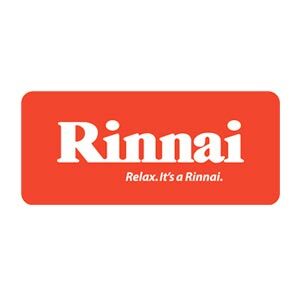 Rinnai gas log fires are designed with flexibility in mind and fit almost anywhere. 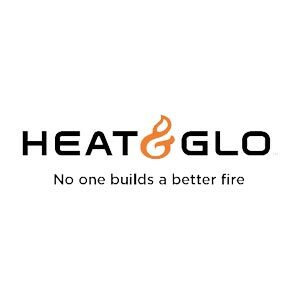 Heat & Glo® is the innovative leader in technology, design and safety. 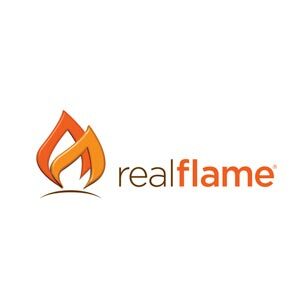 Where Technology fuels the fire. 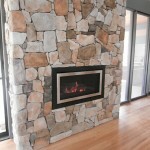 All of our designs are exclusive adding beauty, warmth and ambience to any setting. 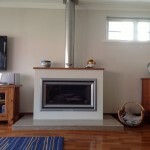 I write this letter in recommendation of Walters Carpentry and Gas. 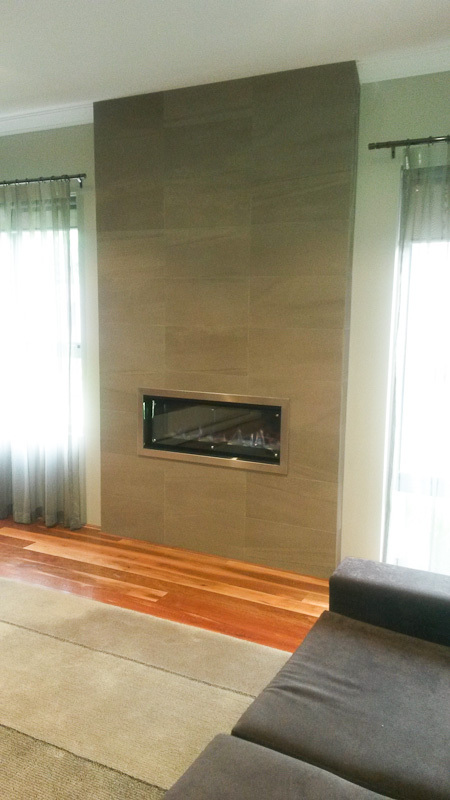 We had the pleasure of employing Allan Walters for the installation of our Rinnai Royale gas fireplace at our home in Burns Beach. 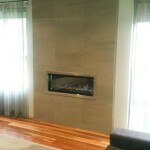 I can recommend him highly and without reservation. 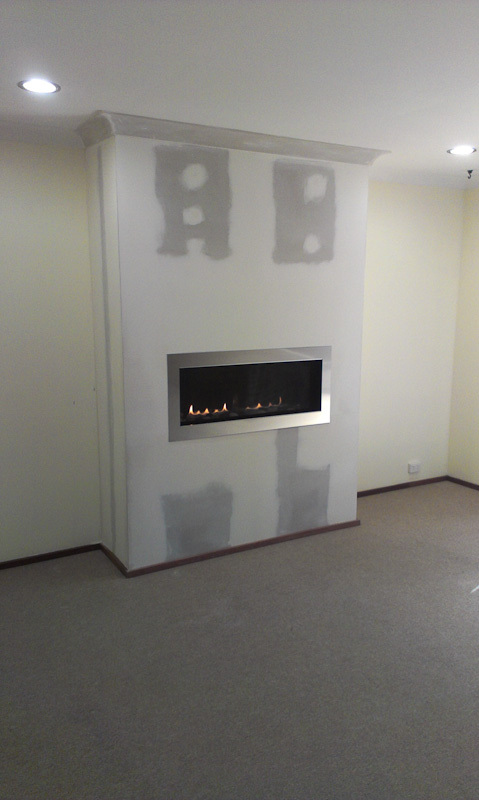 Throughout the course of the installation, Allan was a consummate professional. 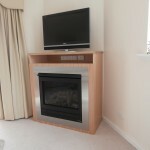 He was accurate with his initial assessment and cost of our project. 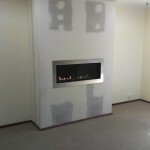 Our job was completed with care and precision. 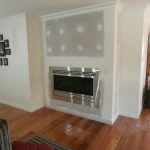 He is a gifted tradesman and the custom installation is a delight to look at and has made our house a home. 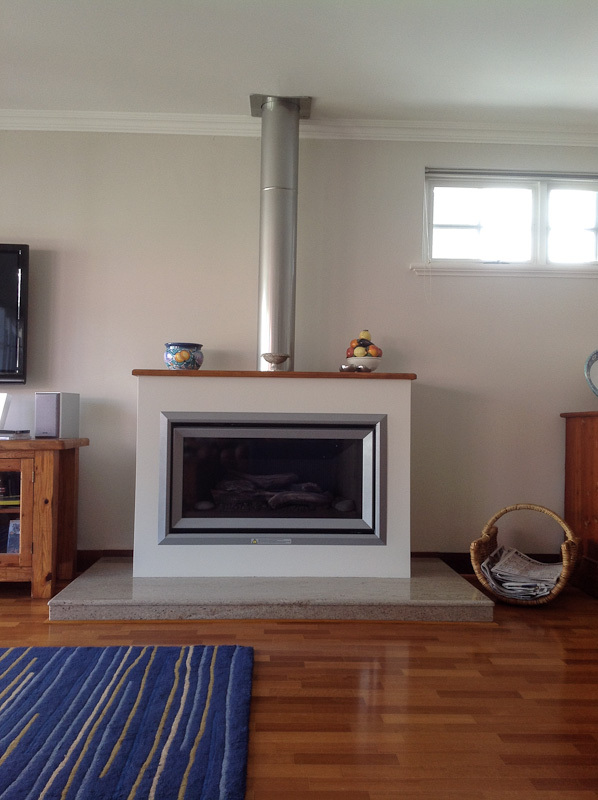 In addition, he is extremely clean and tidy in the workplace. 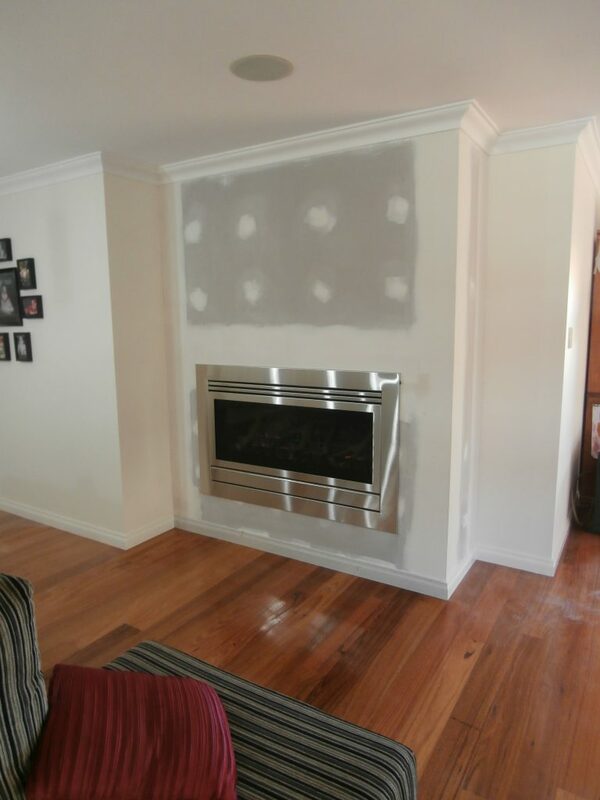 He vacuumed all of the installation dust and left the room as clean as he found it.